I love to fish, spend a lot of time outdoors, and live life to the fullest. 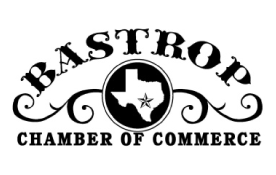 Favorite Aspect of My Job: I love to make all our customers happy with a big smile. Interesting Fact About Me: I'm not your typical Hispanic, I'm a country boy. 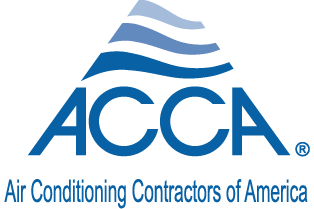 Best Advice to Customers: Always maintenance your system twice a year to keep it at top performance. I was really impressed at how efficient and quick everyone was. When questions came up, they were friendly and incredibly nice, even though everyone was sweating. 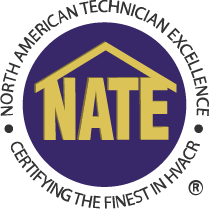 Gene even suggested an electrician who managed to get things knocked out quick.To go from 88 F degree days for a week to 78 F days sounds like a little, but it is amazing how well I’ve slept.Job well done! Replaced old rheem system with new Carrier Infinity. 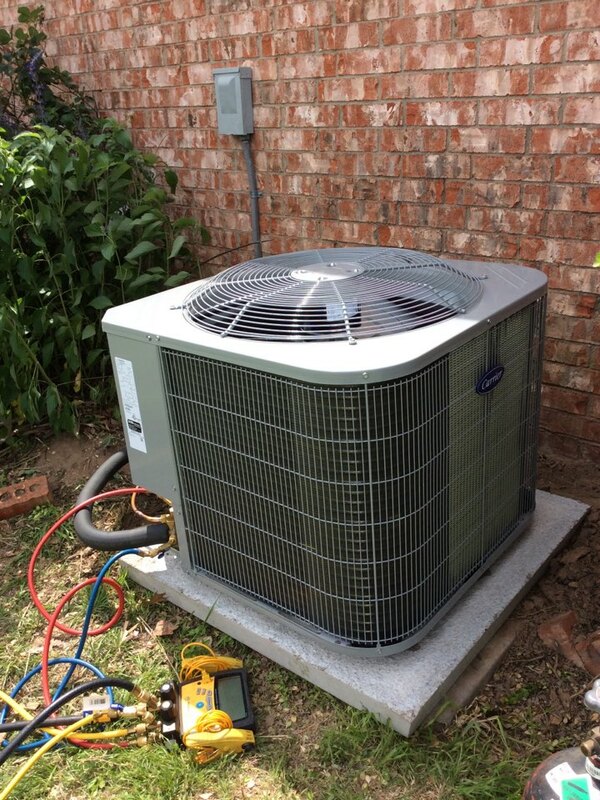 Replaced old carrier system with new Carrier Performance Heat Pump. Replaced old goodmen furnace with new Carrier 16 seer Furnace. 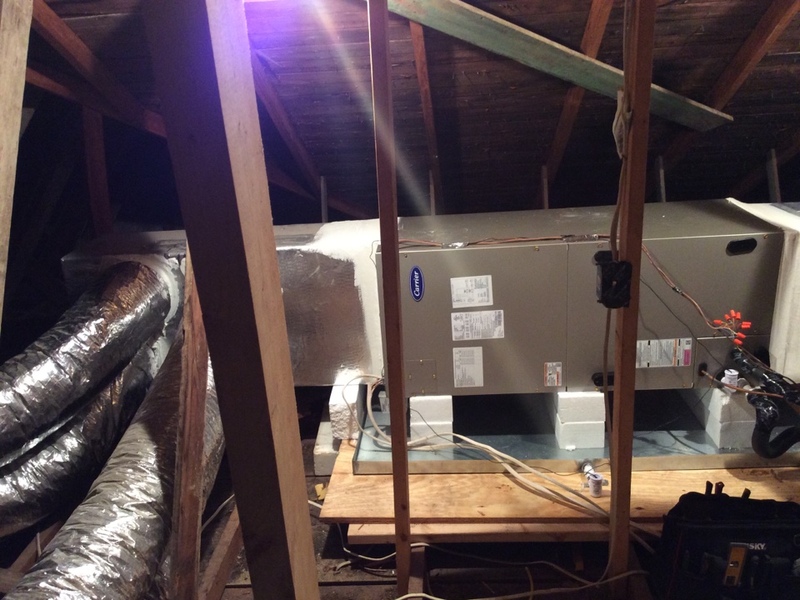 Replaced old carrier system with new 16 seer Carrier Furnace and Condenser. 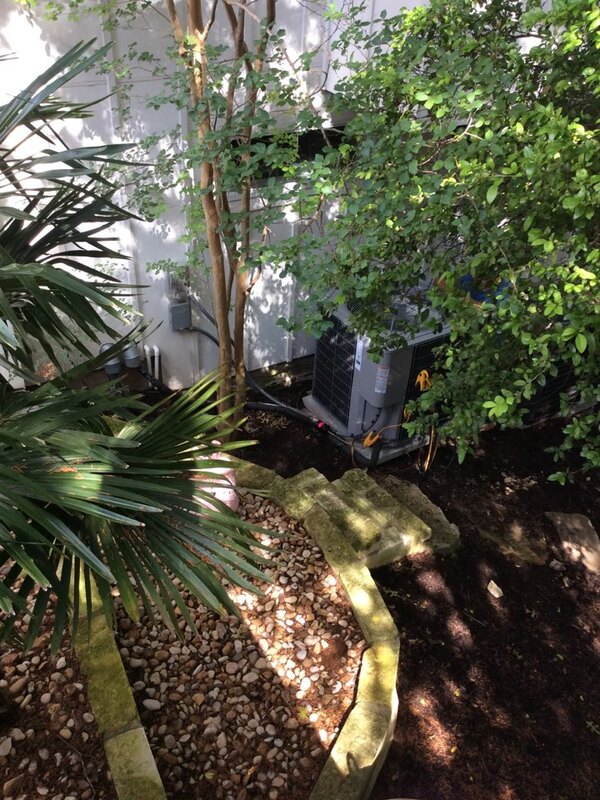 Replaced old ruud system with new 15 Seer Carrier Heat Pump. 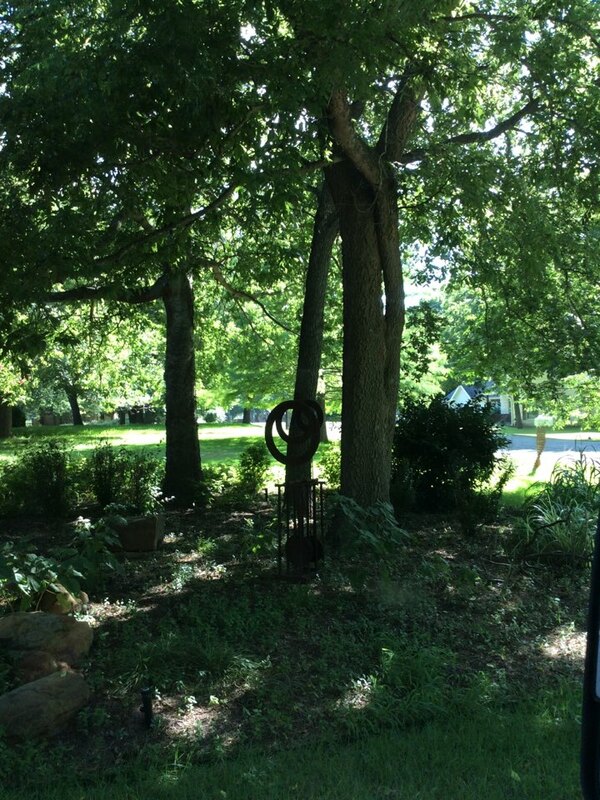 Replace old Goodman system with new, 16 Seer, Performance, Carrier Heat Pump. 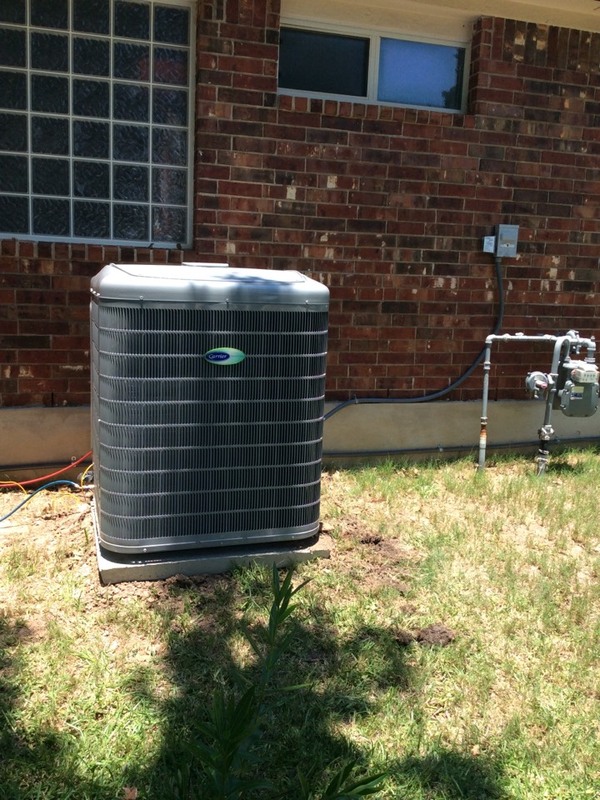 Replaced old carrier system with new Carrier 15 seer Heat Pump. Replaced old carrier unit with new 18 seer Carrier Green Speed. Replaced old ruud system with new 18 seer Carrier Green Speed. 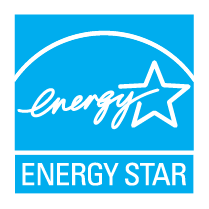 Replaced old Lennox system with new 2 stage Carrier Gas Furnace. 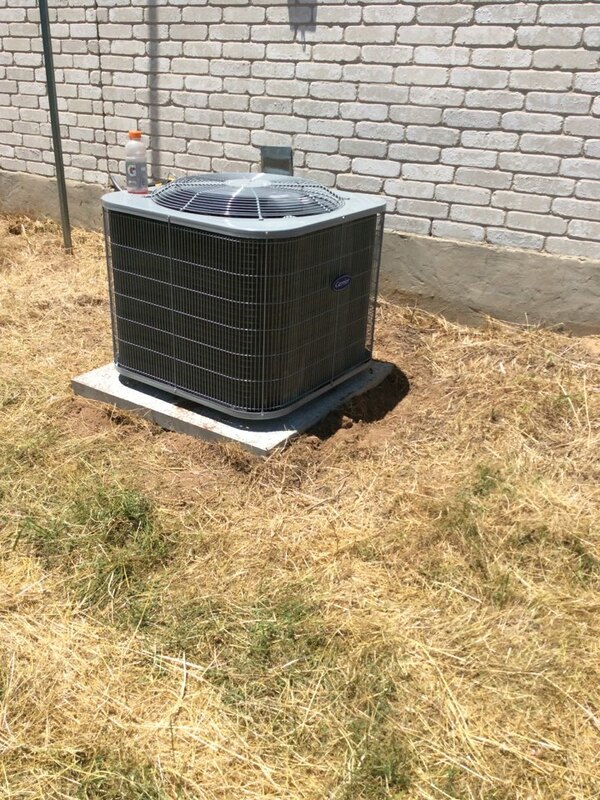 Installed New Mitsubishi Mini-Split with 2 Air Handlers. 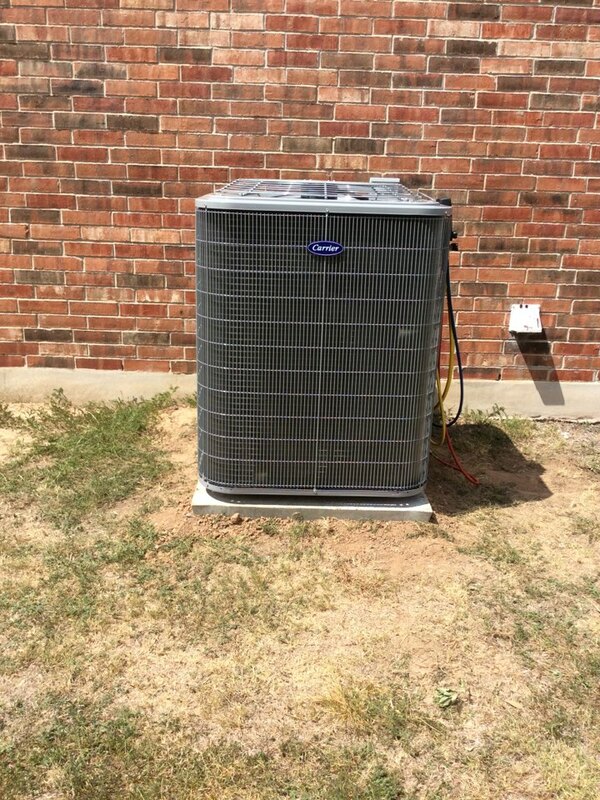 Replaced old heat pump with new 16 seer Carrier Heat Pump. 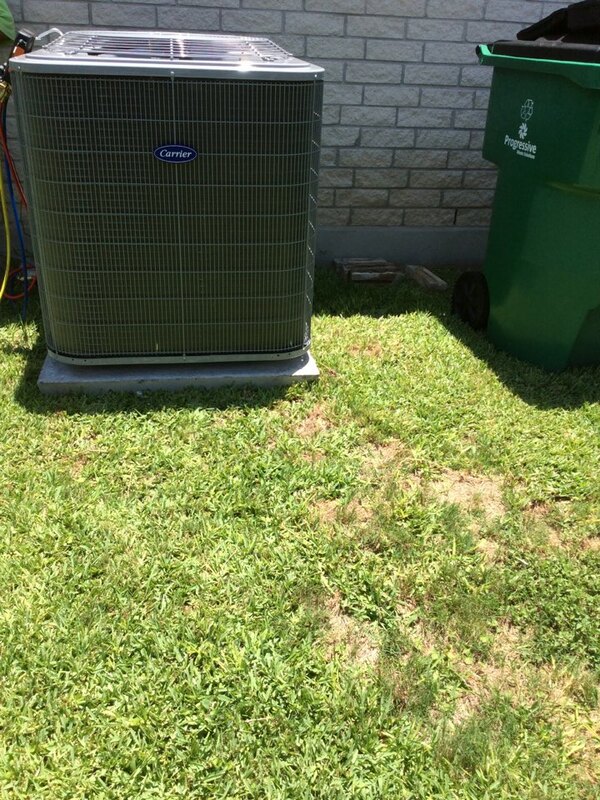 Replaced old Trane System with new 19 Seer Carrier Green Speed. Replaced old goodmen system with new 16 seer Carrier Heat Pump. 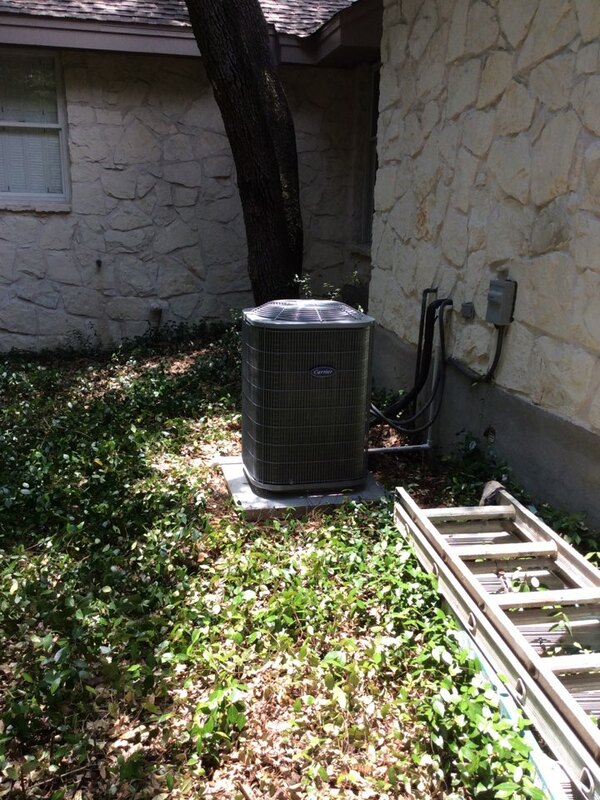 Replaced old Lennox coil and condenser with new 14 Seer Carrier coil and condenser. 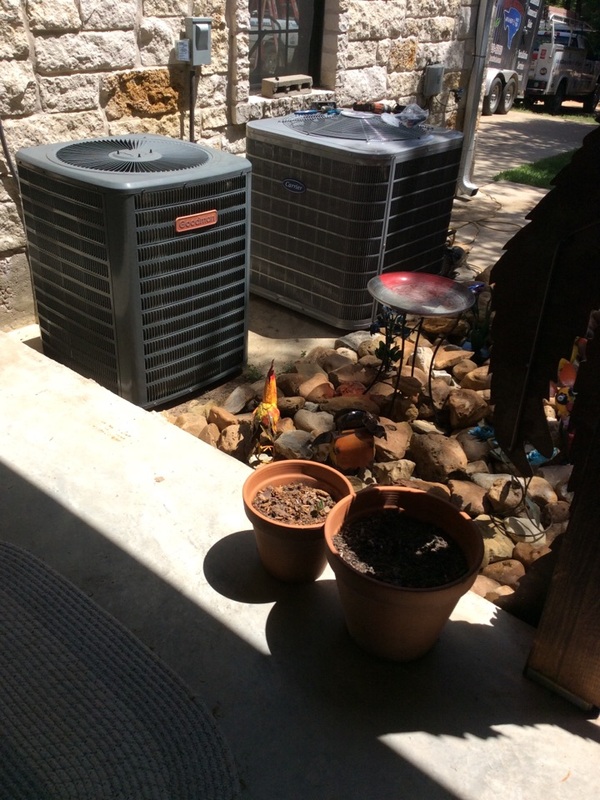 Changed out old ruud system with new 16 seer Carrier 2 Speed Heat Pump. 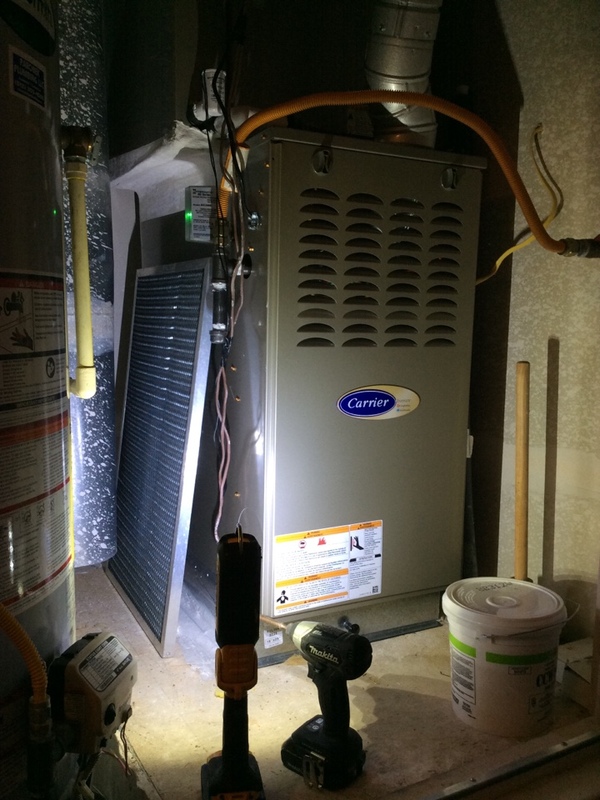 Replaced old carrier furnace with new Carrier 15 seer Heat Pump. 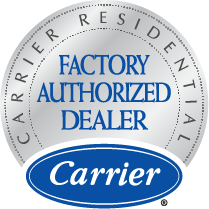 Replaced old carrier system with new 16 Seer Carrier 2 Speed Furnace. Replace old Ruud system with new 18 seer Carrier Green Speed. 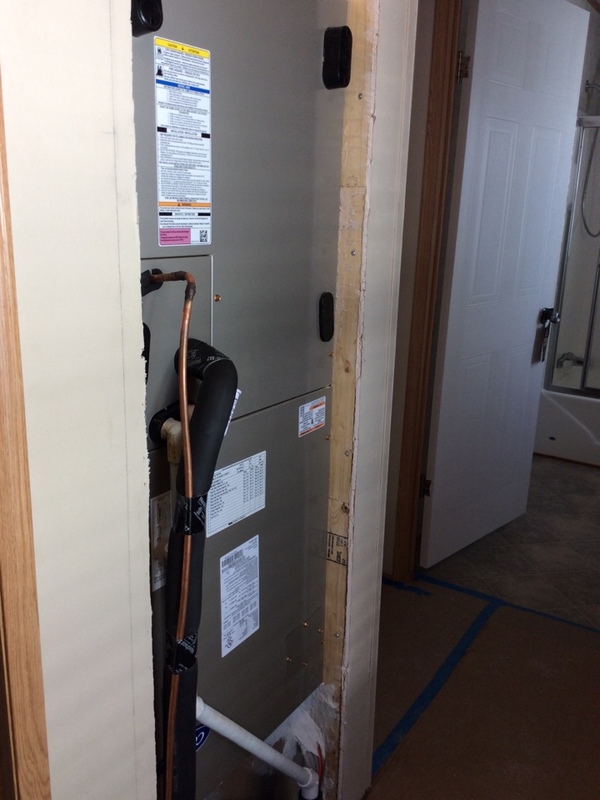 Replace modular home system with new Carrier 16 seer Heat Pump. 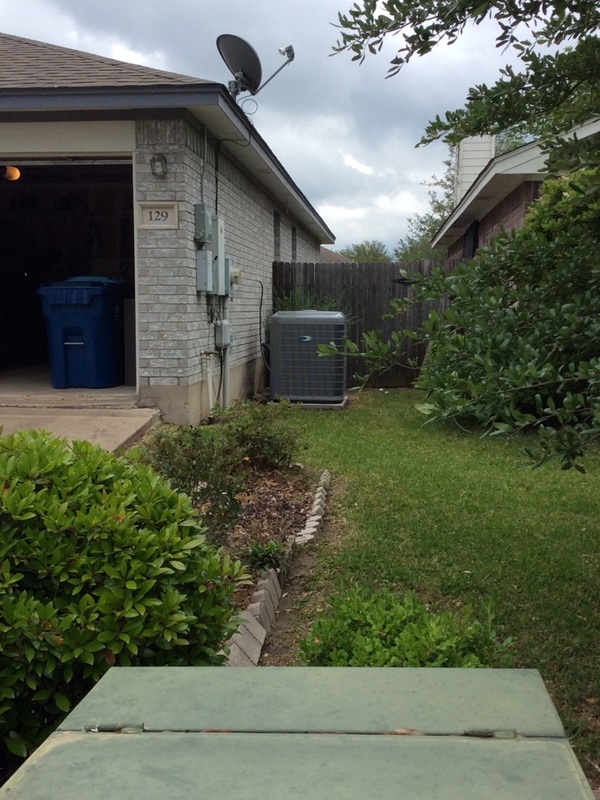 Replace old Ruud system with new Carrier 16 seer Heat Pump.